Das Kartenchaos: Taws - flowers, yo ho! Taws - flowers, yo ho! 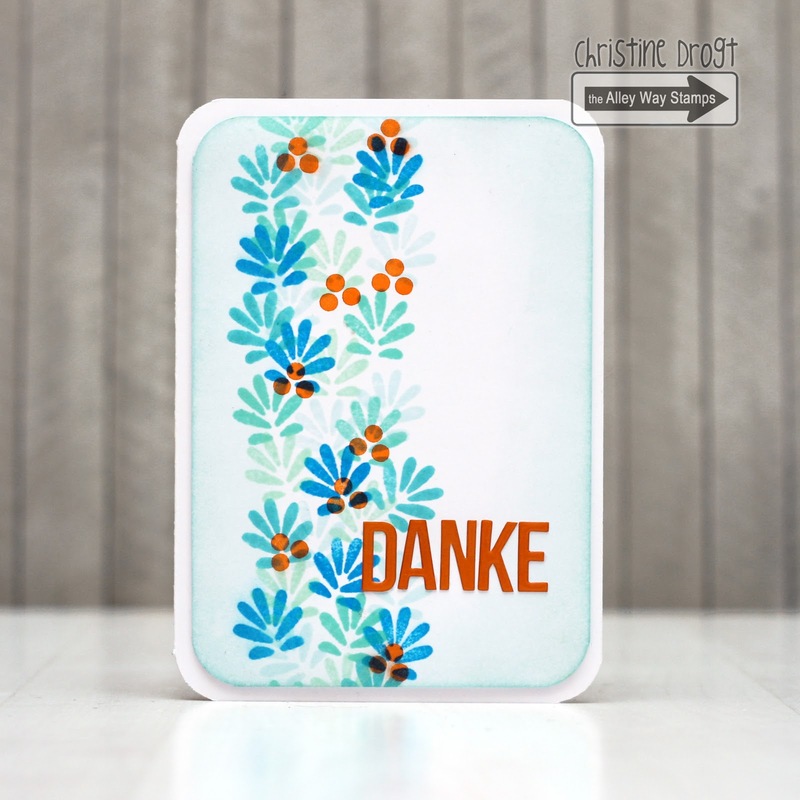 I used Pick One to create a background in vintage-colors and added a German sentiment with alpha-stickers. 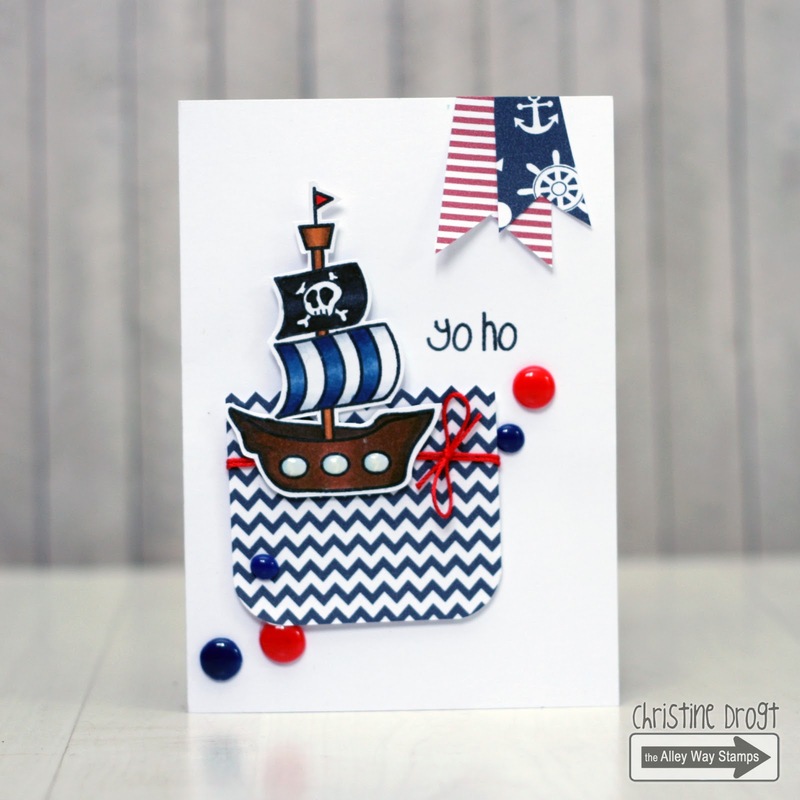 Next up is a nautical card. 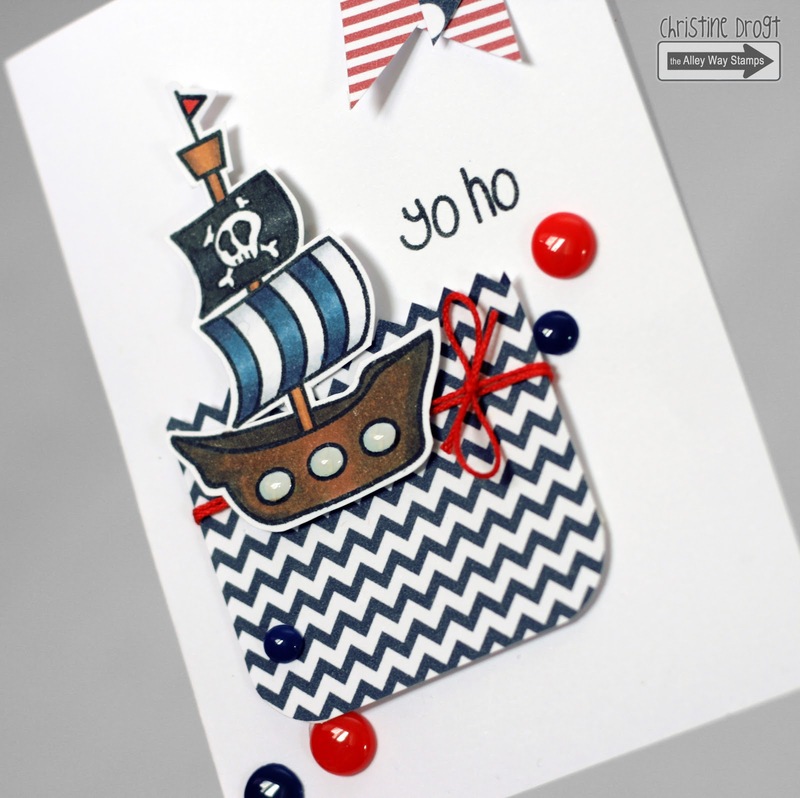 (Yes, I LOVE nautical cards!) For his one I used Land Ho - which is one of my all-time favorites! awesome cards!! LOOOOVE that pirate card! so cool!! the colors rock and so does the banner, twine, enamel dots...everything!! and your flower card is so sweet! brilliant color choices, again!! love how you layered the images on each other! so cool! Gorgeous cards, especially the flowers!! So pretty!